In the woods there lives a witch, who's known to grant the every wish of every maiden, pure and fair; in their hearts and in their airs. 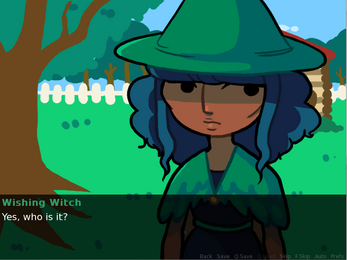 So if you have a wish to wish, it's best to see the wishing witch. 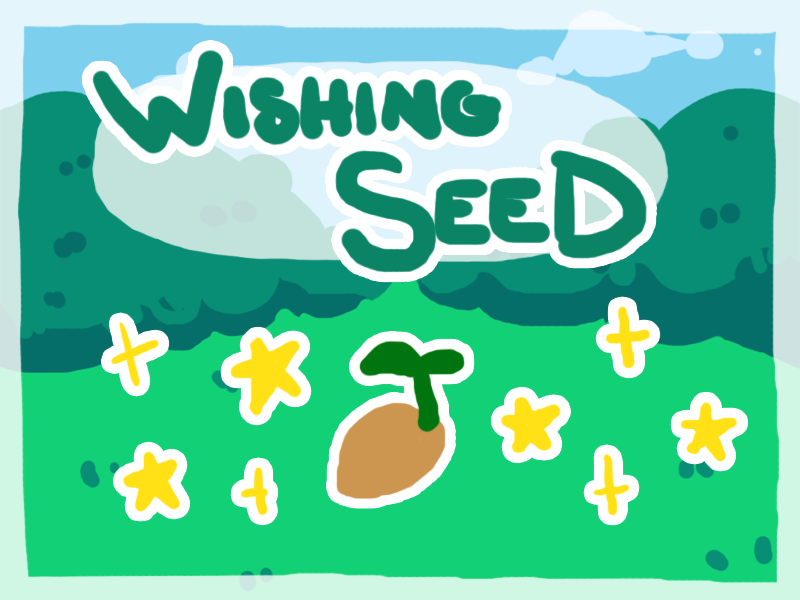 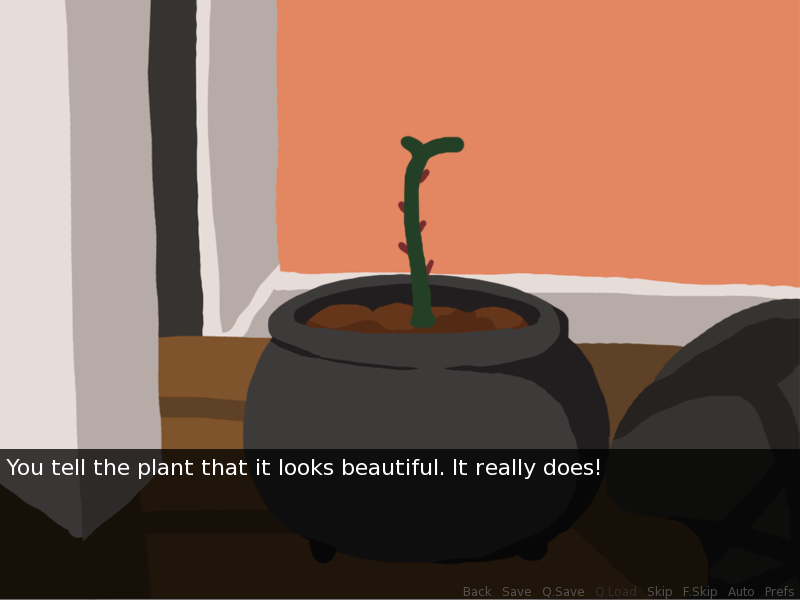 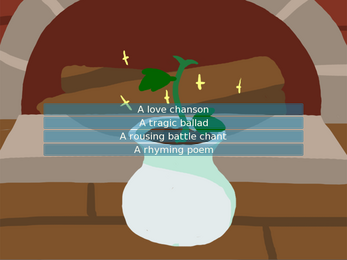 Part inaccurate plant raising sim, part voiceless date CD, this visual novel was made for the Yuri Game Jam in 2015!